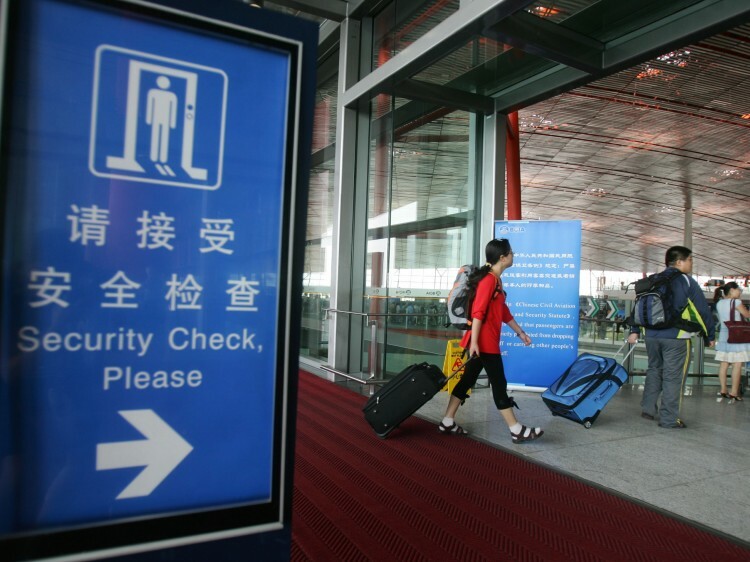 China’s State Council has approved a proposal to allow overseas visitors transiting via Beijing to stay in the capital for up to 72 hours without a visa. The new policy will come into effect on Jan. 1, 2013, and will be applicable to citizens from 45 countries, including Australia, Canada, South Korea, Japan, the United States., and all countries in the European Union. 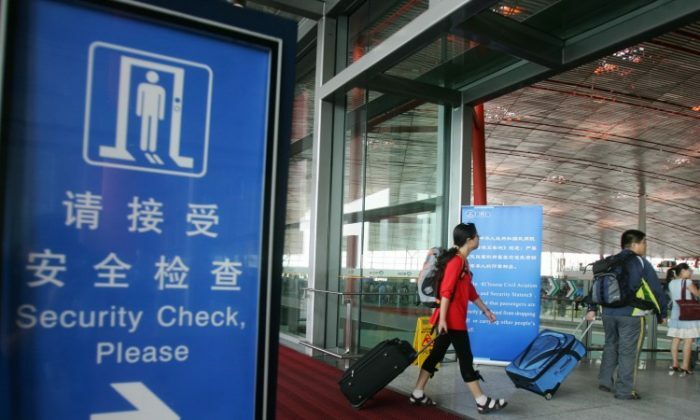 Visitors under the 72-hour policy cannot travel to Chinese cities outside of Beijing, however, and must show that they satisfy the entry conditions of their destination countries. Chinese citizens’ responses to the new policy have been mixed. On the popular Chinese microblog SINA Weibo, some netizens asked, “How many countries can we enter without a visa?”. The answer is only 41, according to the Henley Visa Restrictions Index, which places China far behind most countries, including India and Vietnam. In contrast, Denmark, which tops the index, has a figure of 169. The situation could be further worsened by China’s recent involvement in territorial disputes in the South and East China Sea. Last month, the Chinese regime issued a new passport design that included several disputed territories within China’s borders, such as the Paracel and Spratly Islands, which are contested by a number of other countries. “I laughed after looking at the new passport design,” commented one netizen. In response to the new design, the Philippino authorities have now begun stamping visas for Chinese citizens on separate pieces of paper, rather than in their passports. “Hooray! This makes things much more convenient for (China’s) officials in future,” said a U.S-Chinese netizen on Weibo. The comment made reference to one of the Chinese Communist Party’s (CCP) largest issues: so-called “naked officials,” whereby Party cadres shift their family, and assets abroad—often to Western countries. The new policy would make it easier for such overseas family members to visit Beijing.